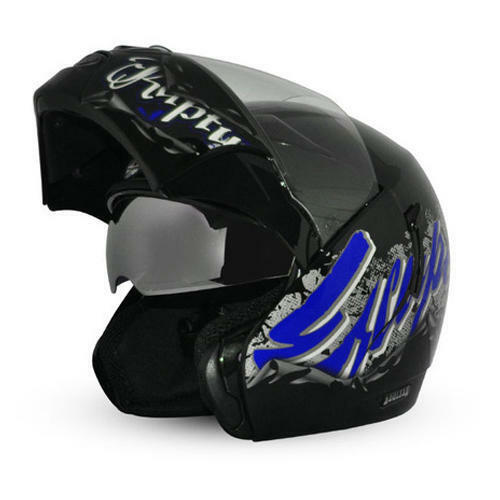 If you are looking for a lightweight Helmet with a modern look and the latest design, Dual Visor Flip-Up Helmet is the way to go. Its comfort is unmatched and it is incorrigible when it comes to design. Vega aviation Products Pvt. Ltd. Is a branch of the Vega group. Vega is India’s Largest Manufacturer and Exporter of Motorcycle Helmets. At Vega Aviation we indulge in manufacturing of Hi-tech Composite Products, the spectrum ranges from Packaging cases, Transit Cases, Delivery Boxes, fighter Pilot Helmets and UAV body Parts. Our client base includes Defence, Railways, HAL, BEL, BHEL, ISRO, BDL, McDonalds, Burger King, Municipal Corporations, Tourism Departments, TVS, Hero, Suzuki etc. A large number of Private Enterprises – Indian & Foreign. Quality and adherence to commitments is our Passion. We strive to provide our customers with an environment that will pave the path of success.